The articles of clothing worn by members of the US Navy have varied greatly over the years. Navy uniforms are designed to properly fit any scenario while maintaining the purpose and dignity of the Navy. This includes situations ranging from dinners with the president to doing burpees during PT. 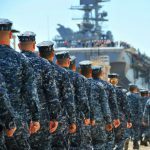 Here are the 7 strict facts about US Navy uniforms. 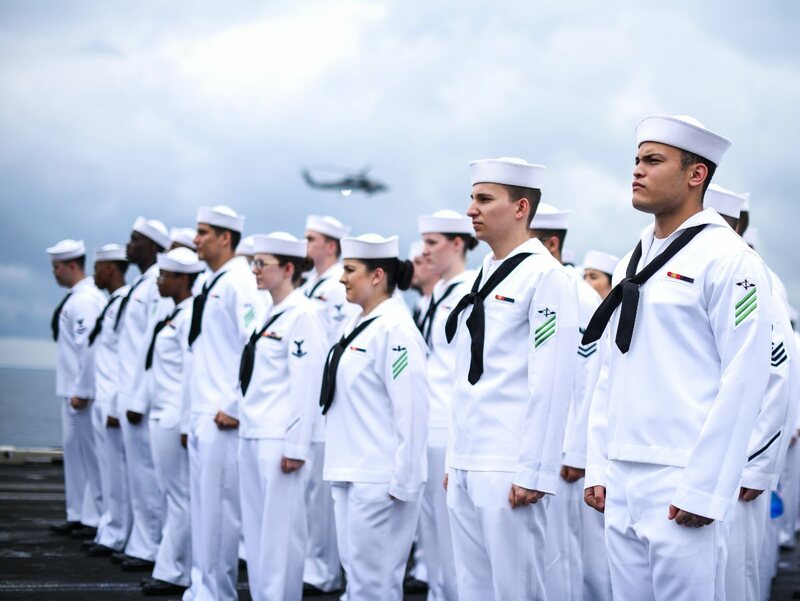 Designed for all physical, social, and professional occurrences – the uniforms laid out in Chapter 3 of the U.S. Navy rulebook contain the following: Dinner Dress Uniforms, Ceremonial Uniforms, Service Dress Uniforms, Service Uniforms, Working Uniforms, and Physical Training Uniforms. PEARL HARBOR, Hawaii (April 27, 2018) Sailors stand by to man the rails as the aircraft carrier USS Theodore Roosevelt (CVN 71) pulls into Joint Base Pearl Harbor-Hickam for a regularly scheduled port visit. Theodore Roosevelt is currently underway for a regularly scheduled deployment in the Western Pacific. In the Dinner Dress Uniform, there are four options for male enlisted members and five options for female enlisted members. For male and female officers, there are also five different options. So all in all, there’s 19 variations just for Dinner Dress. This dolled-up outerwear is worn to official events in which civilians would wear a black tie. 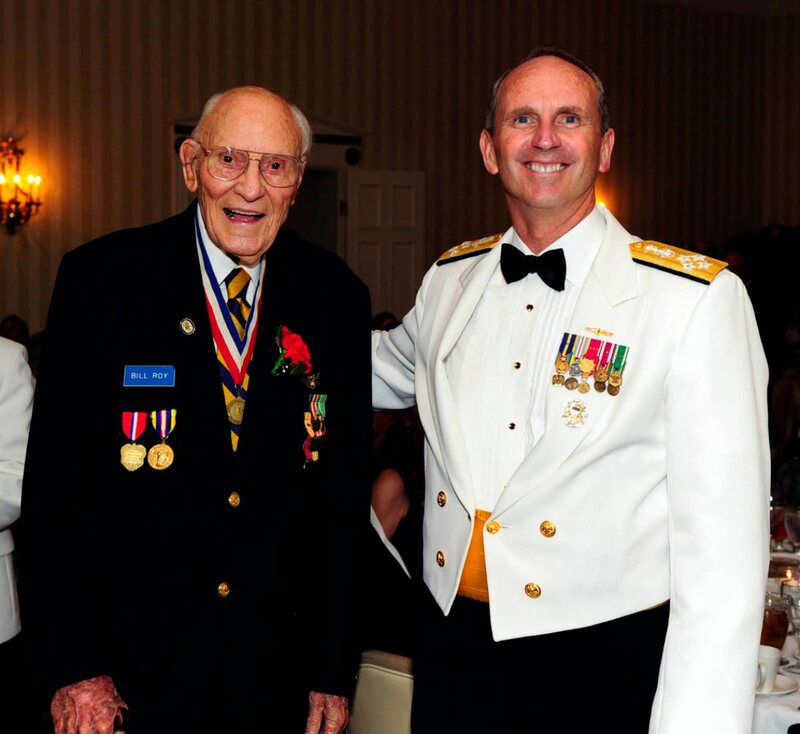 In 2012, Chief of Naval Operations Admiral Jonathan Greenert poses for a photo with Battle of Midway veteran William Roy. Compared the Dinner Dress, Ceremonial Dress only has nine separate options between all service members. 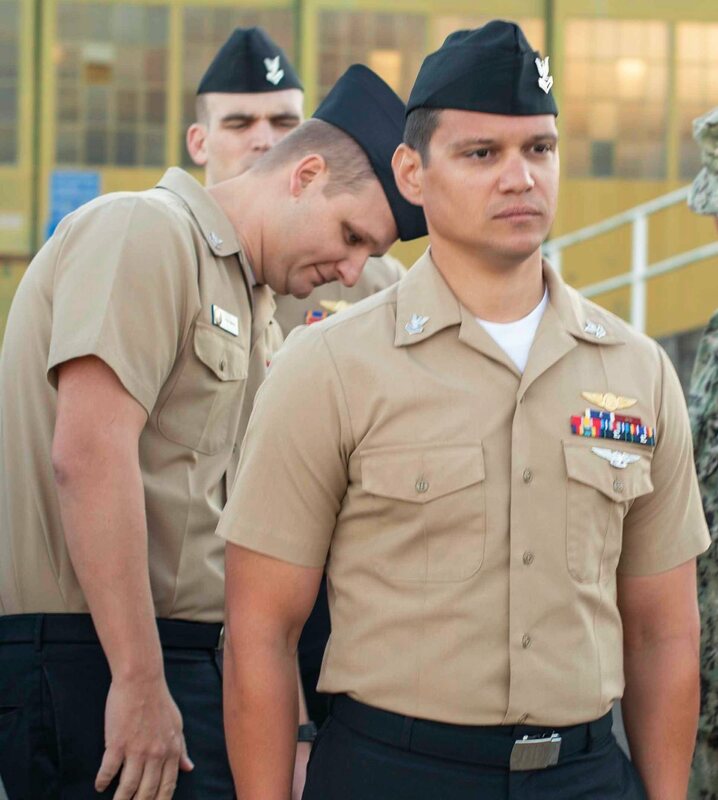 Ceremonial Dress is to be worn when: assuming or relinquishing Command, or participating in the Ceremony; Official visits with honors as prescribed in Navy regulations; Visits of Ceremony to Foreign Men-of-War and Foreign Officials; Occasions of State, Ceremonies, and Solemnities. The overall look here doesn’t vary that much from Dinner Dress – they’re both very official looking uniforms. The largest noticeable difference to civilians is the sword that Male Officers wear as a prescribable item. Again, not nearly as many variations as with Dinner Dress, but on the surface there isn’t a whole lot of difference between Dinner, Ceremonial, Service Dress uniforms – especially at the Officer level. 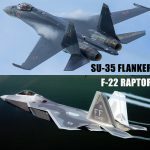 Many of the same parts are worn interchangeably. The photo below shows the Male Enlisted Service Dress Uniform. Unless you’re an Officer, you’ve got one option and one option only. The service uniforms, known as SU’s, are worn year round and for the male enlisted member consist of: shirt (khaki, poly/wool), trouser (black, poly/wool), black belt with silver clip and buckle, black garrison cap, black dress shoes, white undershirt, white undershorts, insignia on the collar, and ribbons. Prescribable items like scarfs, pea coats, etc. are used during cold weather. Electronic's Technician 1st Class Chris Folton, NOSC Pensacola Operational Support Unit's leading petty officer, conducts a uniform inspection during drill weekend at Saufley Field, Oct. 13. 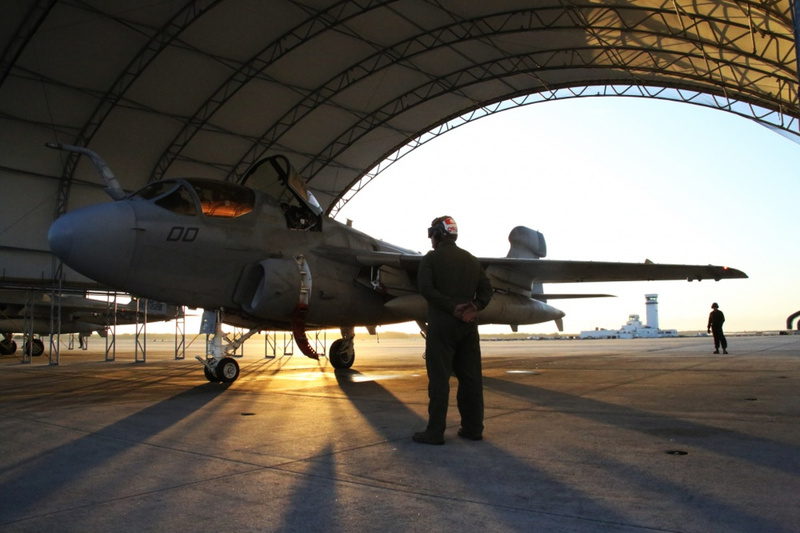 NOSC Pensacola's mission is to generate mobilization readiness by providing administrative services, training support, and world-class customer service to Reserve personnel in support of surge and operational requirements for the Navy and Marine Corps team and Joint Forces. 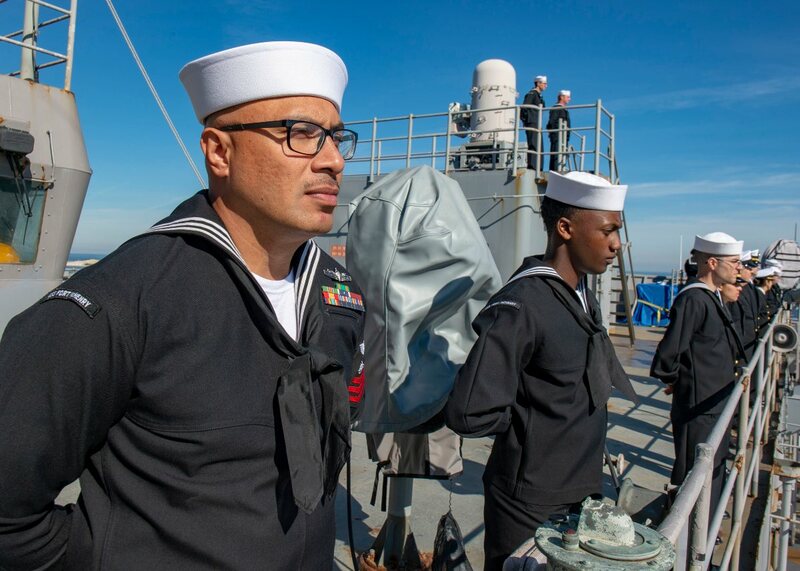 Service uniforms are worn year round for office work, watch- standing, liberty or business ashore when prescribed as uniform of the day. Designed for everyday, physical work – the US Navy working uniform consists of three options regardless of male, female, officer, or not. Coveralls, Navy Working Uniform (NWU), and Navy Working Uniform (NWU III). The coveralls are all navy blue and, you guessed it, cover the wearer from head to toe. NWU’s are a sea-blue digi-camo outfit and the NWU III’s are a kelp-green digi-camo outfit. 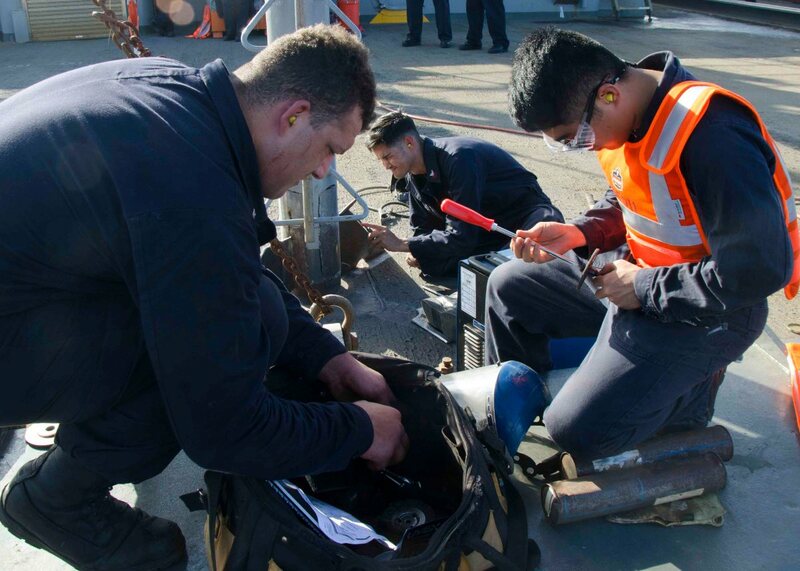 Sailors assigned to the submarine tender USS Frank Cable (AS 40), gather tools to perform repairs to the cradle of a crane aboard the ship, Jan. 18. 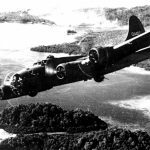 Frank Cable, forward-deployed to Guam, repairs, rearms and reprovisions deployed U.S. Naval Forces in the Indo-Pacific region. The iconic sweat-wear Navy uniforms. The crispy PTU’s contain: gold short-sleeved shirt, blue shorts, athletic shoes and athletic socks. 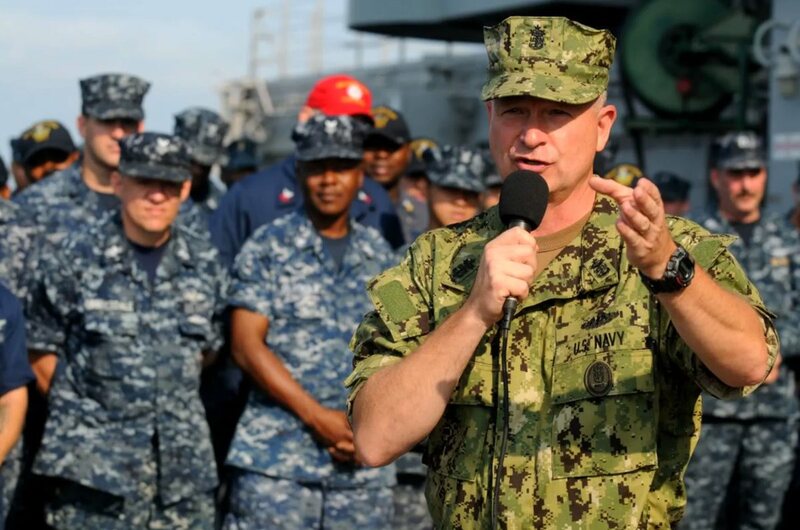 All US Navy members wear the same uniform for physical training. Optional items include: ball cap, long sleeve gold shirt, compression shorts, sweat pants or sweat shirt (navy blue), and more. 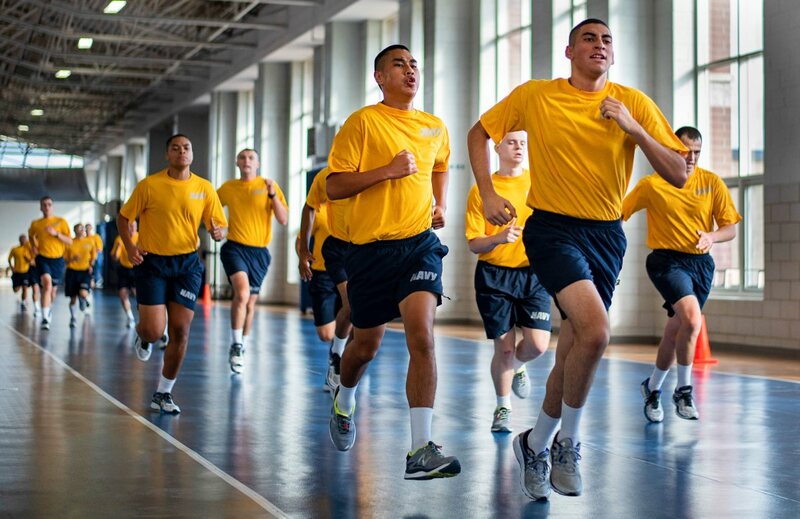 Recruits run sprints during a physical training session inside Freedom Hall at Recruit Training Command. More than 30,000 recruits graduate annually from the Navy's only boot camp. 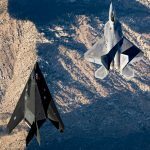 If you enjoyed these US Navy uniform facts, you’ll also enjoy these images of life on an aircraft carrier!